Happy Saints: Journey with St. Thérèse through Lent! 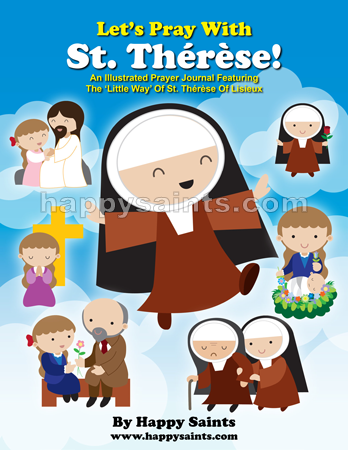 Journey with St. Thérèse through Lent with the ‘Let’s Pray with St. Thérèse’ printable prayer journal! A Happy Saints ebook for the young and young-at-heart.